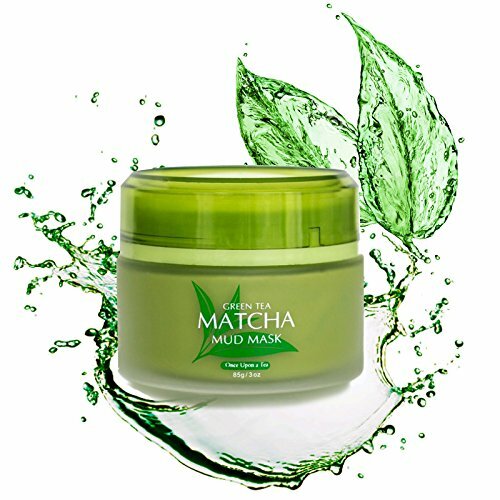 Our Green Tea Facial Scrub Hydrates, Moisturizes and Exfoliates your skin! 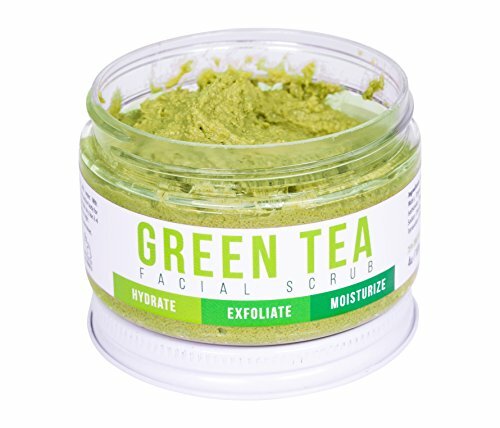 Our 75% Organic Green Tea Facial Scrub controls oil, exfoliates, deeply purifies and reduces the look of pores. 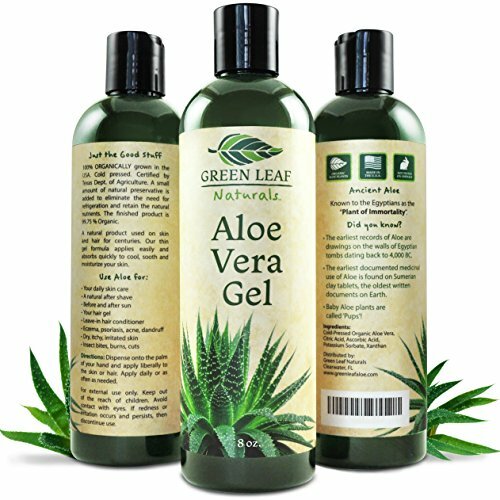 Its' ultra healthy bioactive compounds actively work to flush out toxins from the skin while leaving your skin soft and supple. What makes our scrub unique? 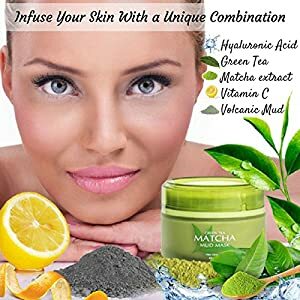 Our 3 main ingredients are Matcha Green Tea, Lemon Grass and SUGAR! Basically, this is your new skincare bestie. 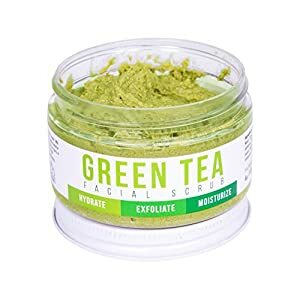 Green Tea Facial Scrub Benefits: • MAKEUP REMOVER • REMOVES PORES / BLACKHEADS • ELIMINATE CELLULITE / STRETCH MARKS • EXFOLIATES • MOISTURIZES • ANTI-AGING Appropriate for ALL skin types - Oily, Dry, Sensitive, or Combination Skin. 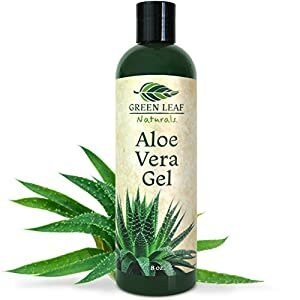 • 75% Organic. No harmful chemicals or Preservatives. • 100% Cruelty Free - No Animal Testing! • Non-greasy. Will not leave a sticky residue. • Made in the USA! Right in our Teami Headquarters: Seminole, Florida! So what are you waiting for?